Free Shipping Promo ends TODAY! 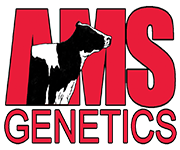 Free Shipping on orders shipped within the United States... With a purchase of 10 or more embryos or a total value of $6,000. Take a look at what there is to offer in this 24/7 Webshop and bid before this SPECIAL OFFERING ends!